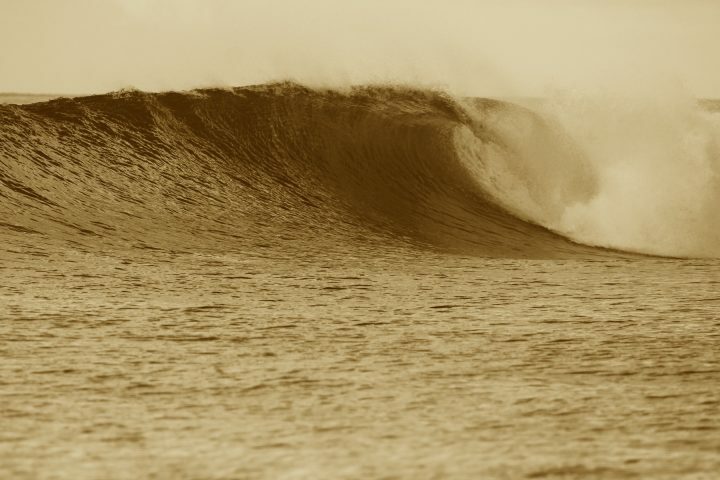 More waves and surfed out guests! 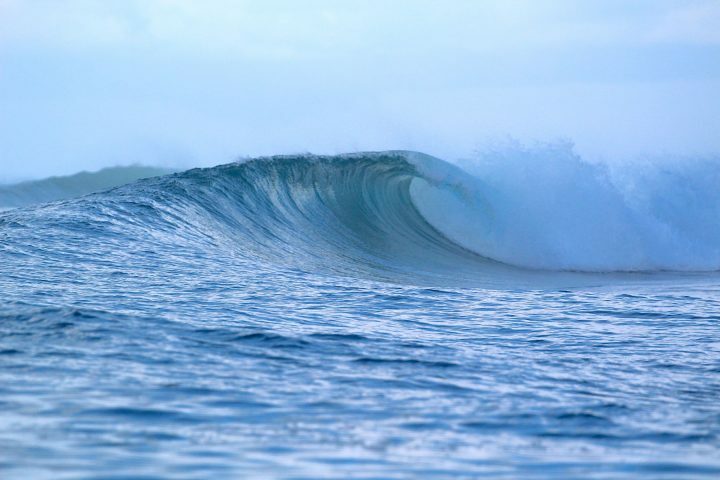 The Telo island chain has brought us a consistent, manageable swell size for our frothing guests looking to surf from sun up to sun down. 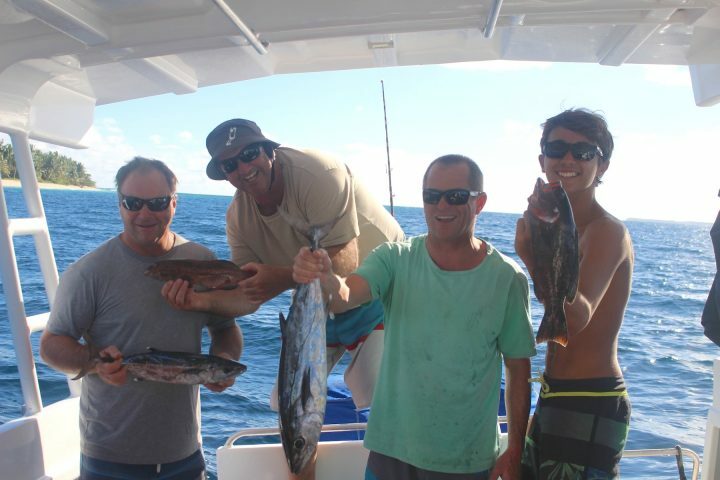 A long day of surfing calls for a break, this means the Resort latitude Zero guests can indulge in other activities such as fishing, snorkelling and spearing. 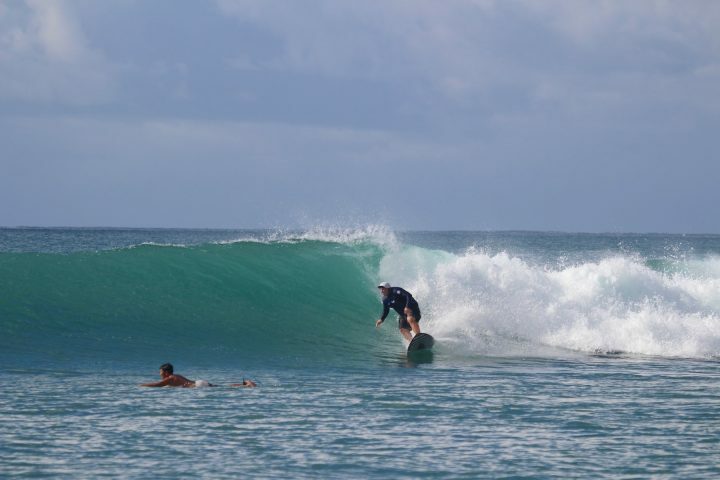 Along with this run of swell we have had amazing weather completing afternoon cocktails in our luxury resort. 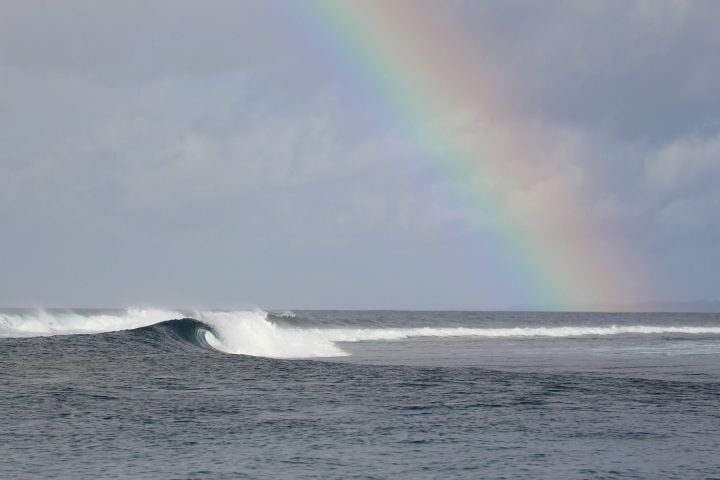 Stay tuned for our surf report on Wednesday, in hope of a another run of good swell.